I've got a Cecilio Cevn-3 that has been sitting in it's case for a while. 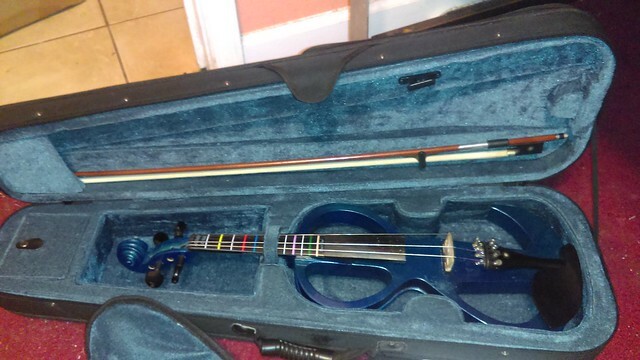 It's blue in color, and has the case and bow that came with it. 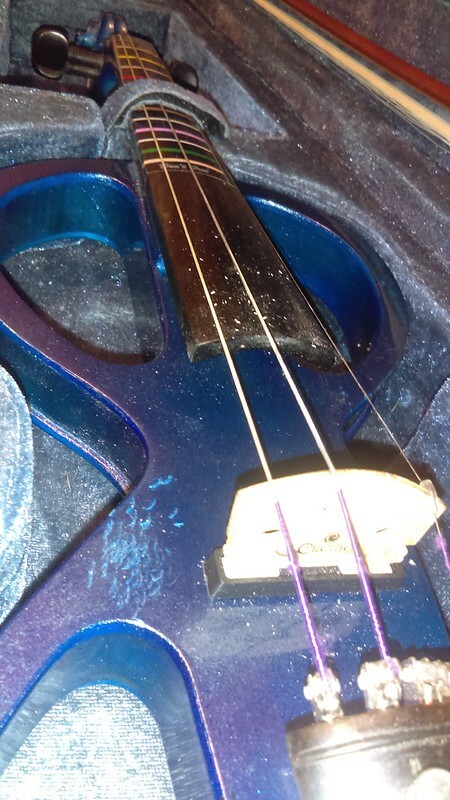 Some marks on the body near the bridge, and one of those finger position overlays on the fingerboard. FM's Fiddlershop sells them new for a very good price if you want a new one... or send me a message with an offer if interested.